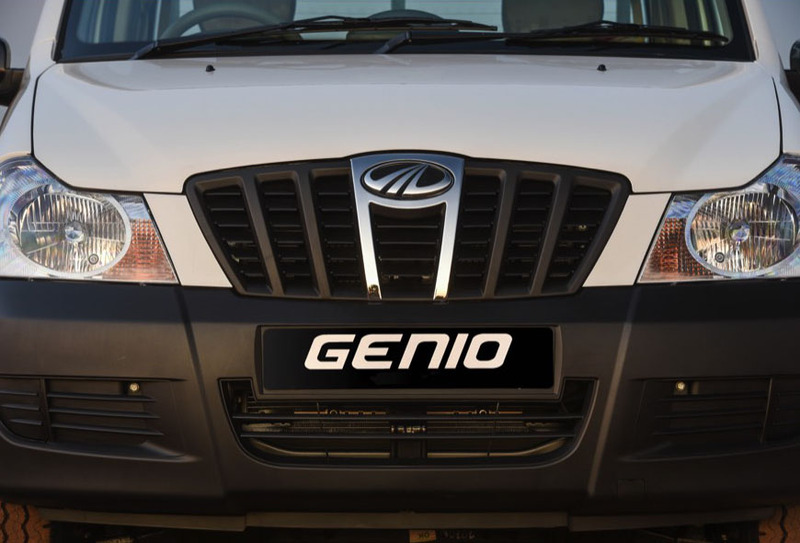 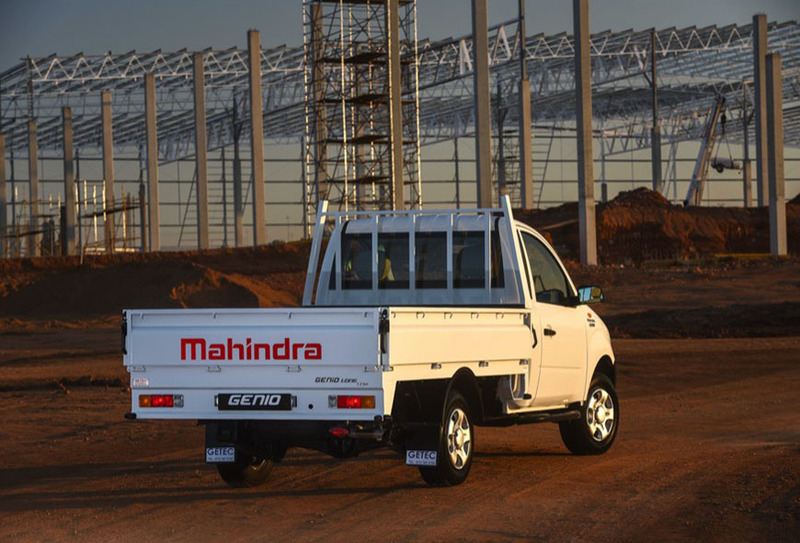 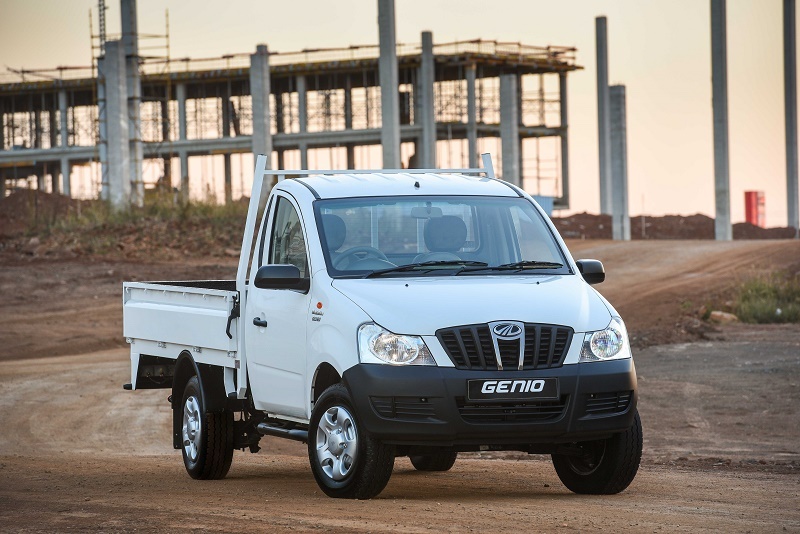 Born of ideas to take your business places, more than a modern transport solution, the Genio Long with a wide and large rubberised cargo box and a carrying capacity in excess of 1,000 kg, was designed from the group up on smart ideas, ideas that revolutionize cargo transportation. 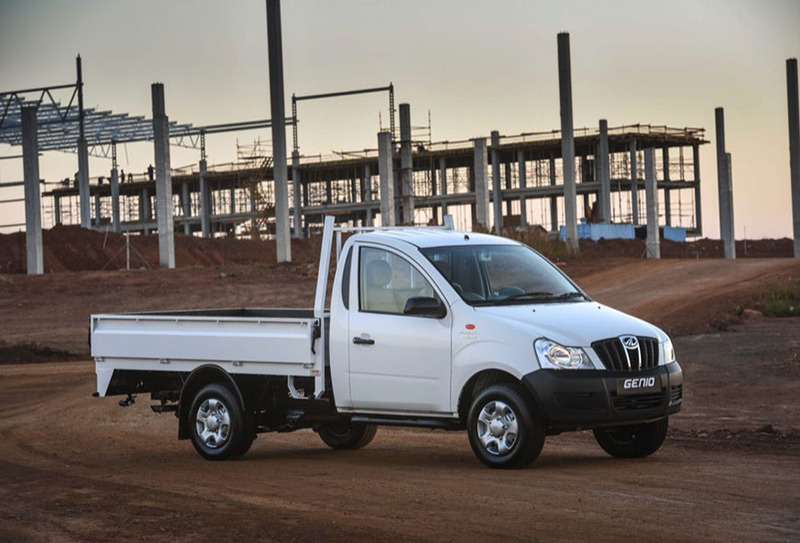 Now with towbar standard fitted. 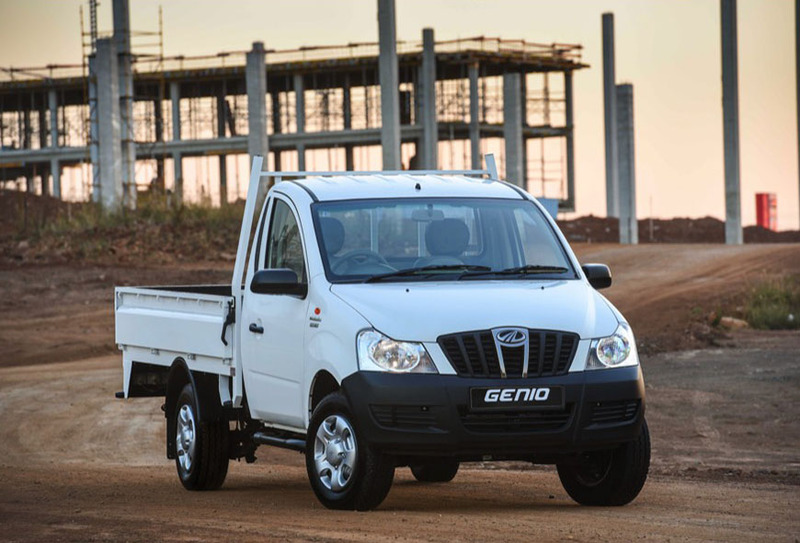 With a quality ride making work like play and play like work, the Genio is aesthetically pleasing and impactful. 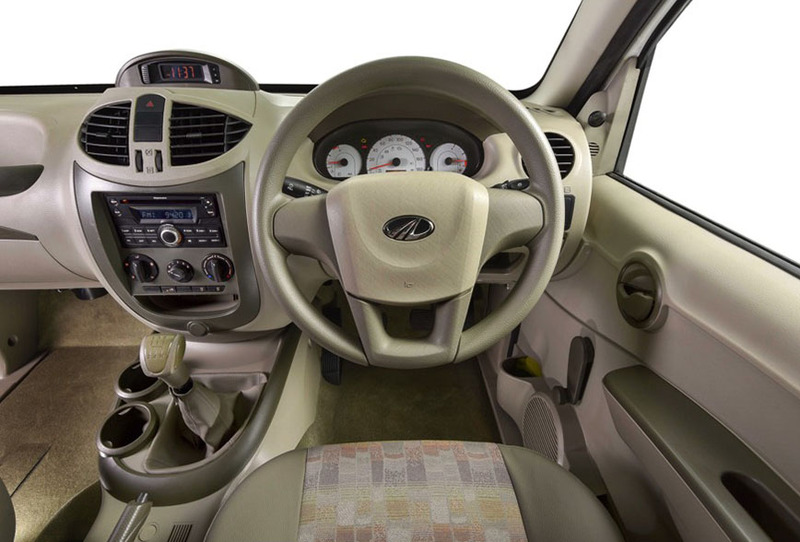 A plush interior designed for a premium feel for both driver and passengers alike. 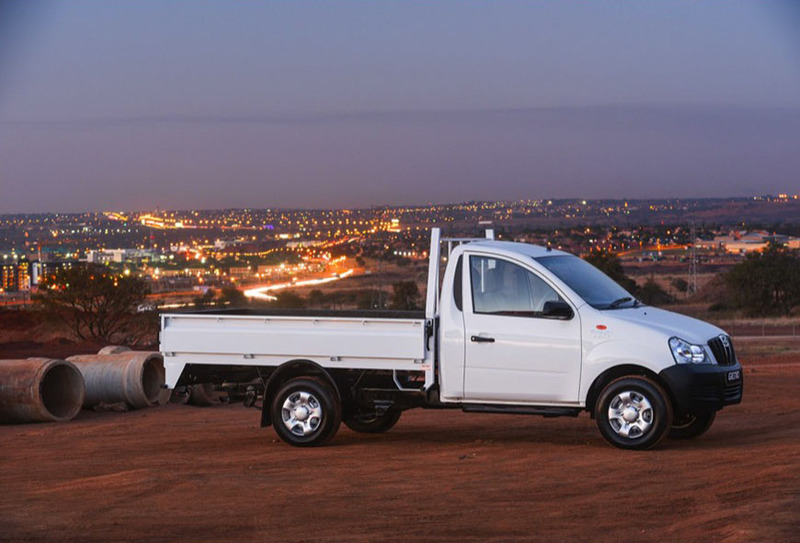 With a car like ride and interior you will be surprised that it’s actually a bakkie. 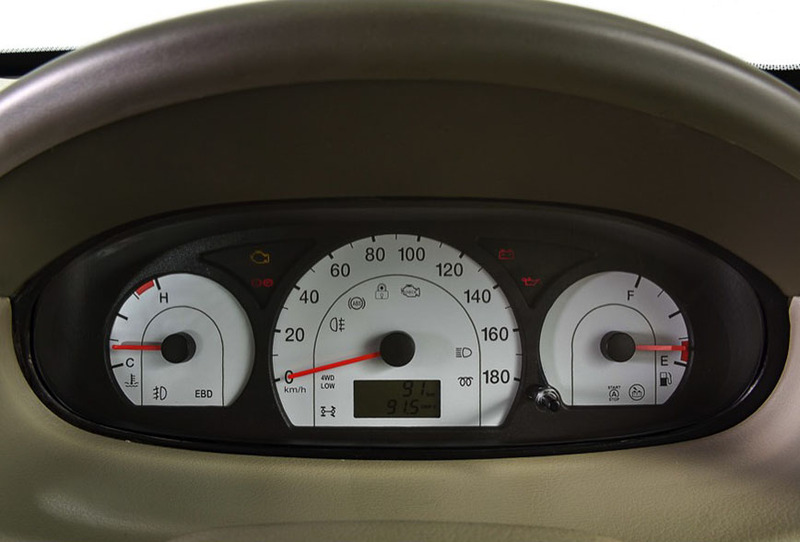 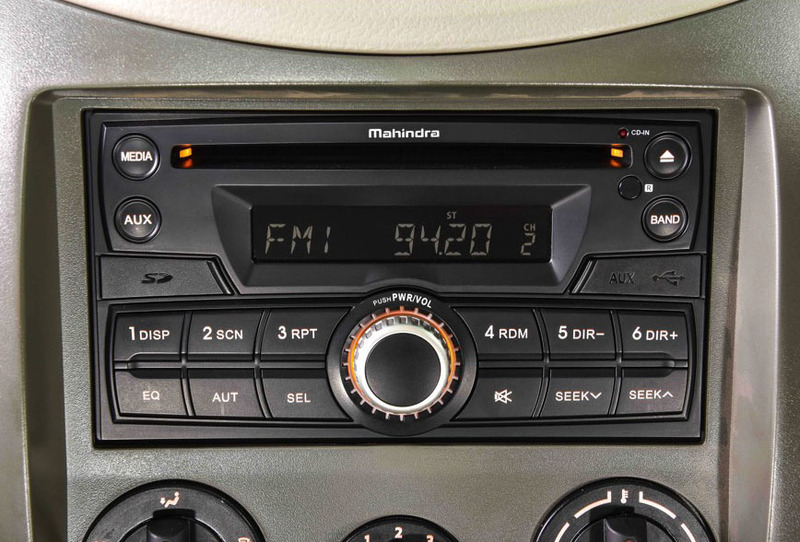 A stylish instrument cluster with trip meter and a 2-DIN Audio System supporting MP3, CD and SD cards and even USB drives are standard. 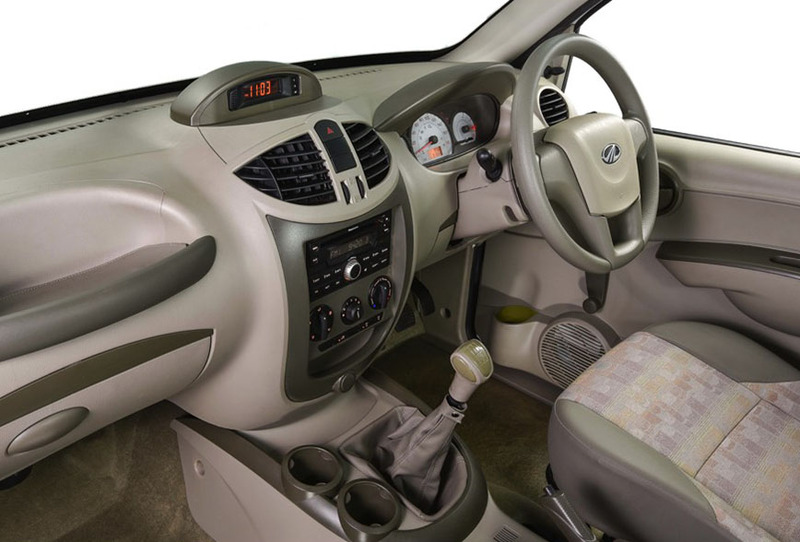 Power steering for effortless driving, smooth comfortable car-like gearshift and a wider windscreen and bigger doors for convenient entry and exit.